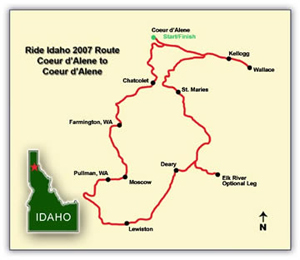 There is one word that can describe this route: stunning. 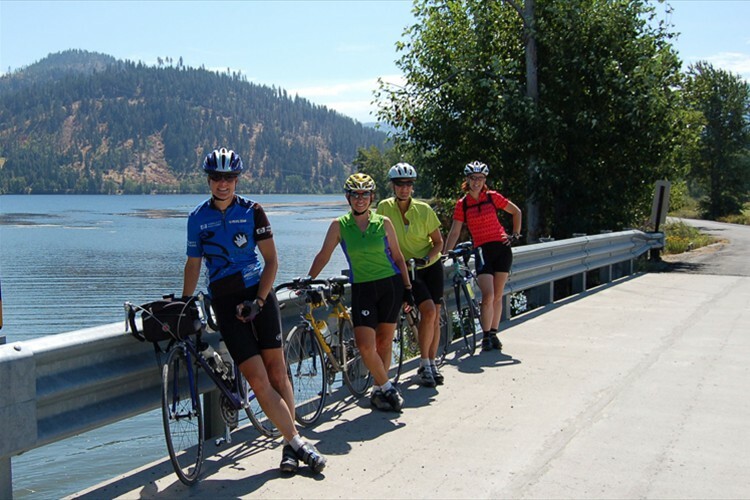 The loop began and ended in Coeur d'Alene and included Wallace, St. Maries, Deary (with a century ride option to Elk River), Hells Gate State Park near Lewiston, Moscow, and Heyburn State Park near Plummer. 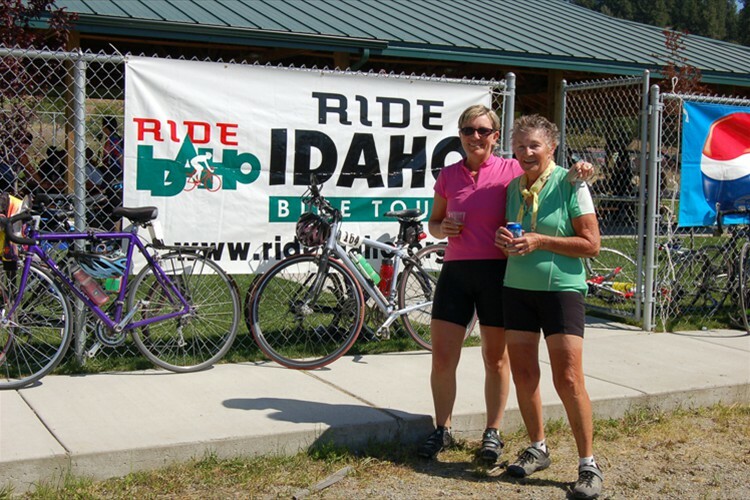 From lakes mirroring alpine-studded mountains to waves of grain in Palouse Country, the route covered some of the most dynamic topography that Idaho has to offer. 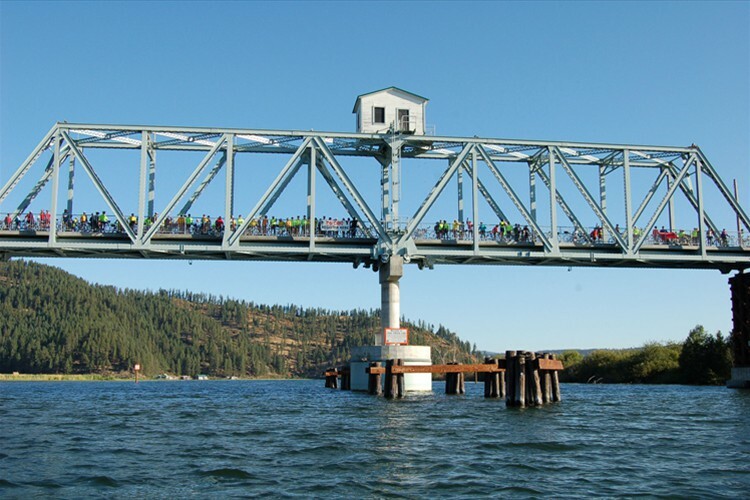 The most spectacular section of the route followed the Trail of the Coeur d'Alenes bike path, a rails-to-trails path that follows the Union Pacific Railroad right-of-way from Mullan, a mountain mining town near the Montana border, to Plummer, a town on the prairie near the Washington border. 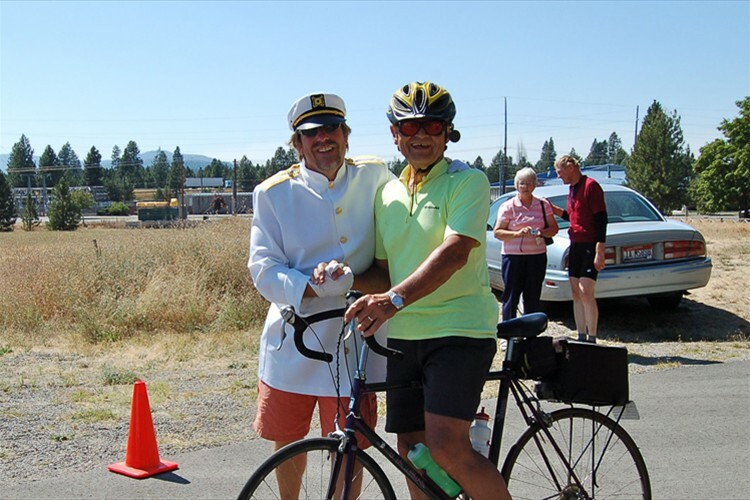 More than 72 miles of paved path allowed the cyclists to pedal unheeded by cars and logging trucks from high mountain splendor, through the historic Silver Valley, into the chain lakes region, along the shore of Lake Coeur d'Alene, and over the Chatcolet Bridge to Heyburn State Park. 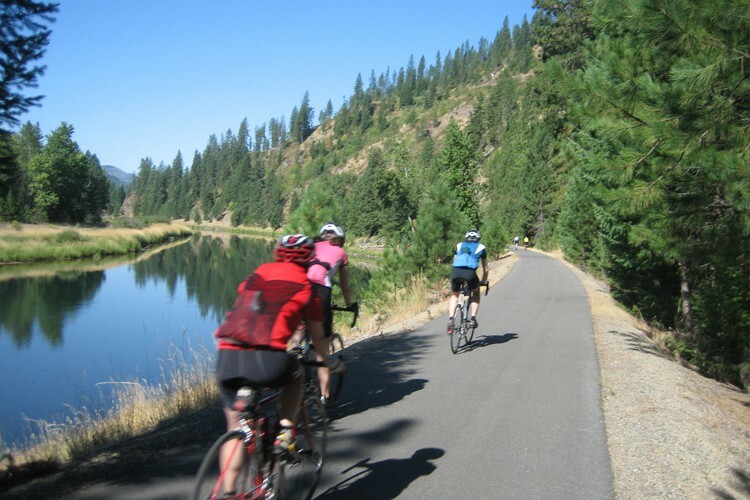 Another rails-to-trails bike path used during the week was the Bill Chipman Palouse Trail, an 8 mile path between Pullman, Washington to Moscow, Idaho. This path gently winds through this beautiful country, crossing bridges and passing grain elevators. 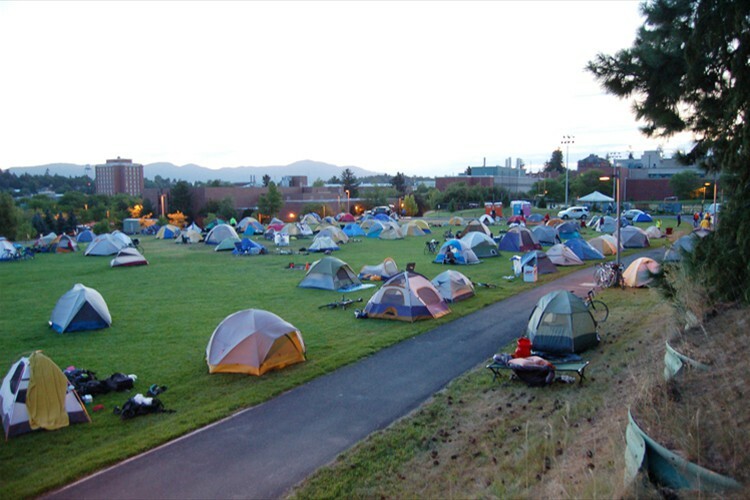 The Palouse is made of rolling hills of primarily wheat. It's a breath-taking sight, especially in August before harvesting begins. 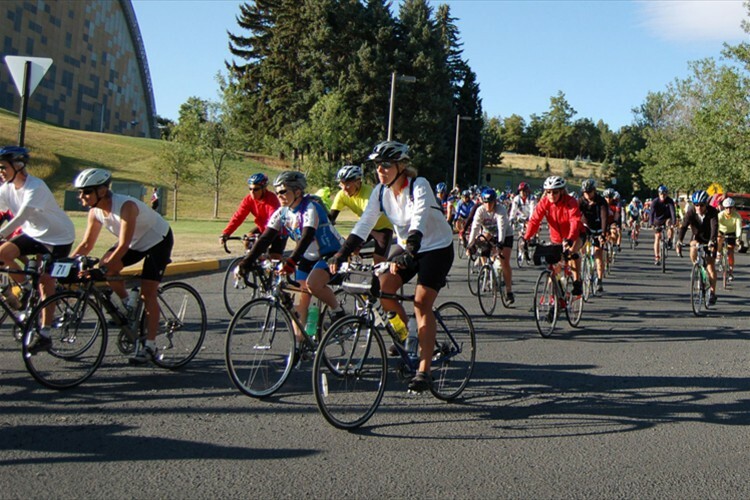 Where the bike path was not accessible, the ride followed mostly 2 lane roads winding their way through the mountainous landscape. The biggest obstacle was the prevalence of fast-paced logging trucks throughout the week and a stretch of interstate that had to be used on the first day. 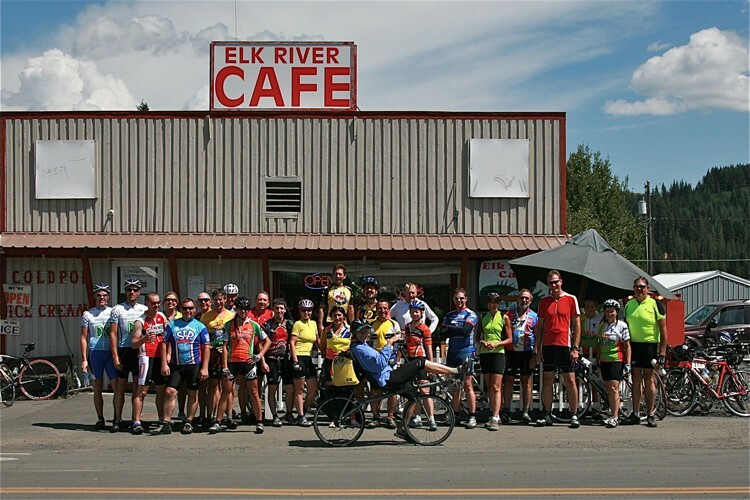 While there were periods of flat riding, a lot of hefty rollers provided lots of fun throughout the ride, specifically outside of Lewiston and between Deary and Elk River. 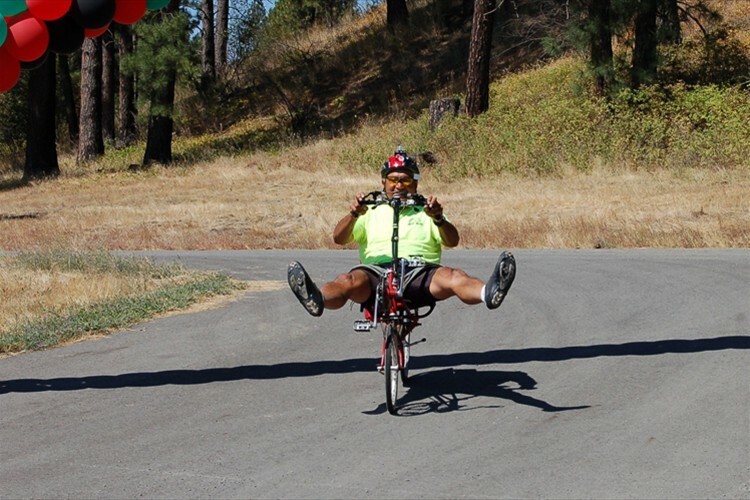 A challenge for many was the climb out of Lewiston, it was a five mile ascent that started at approximately 800 ft above sea level and topped out at approximately 2500 ft. 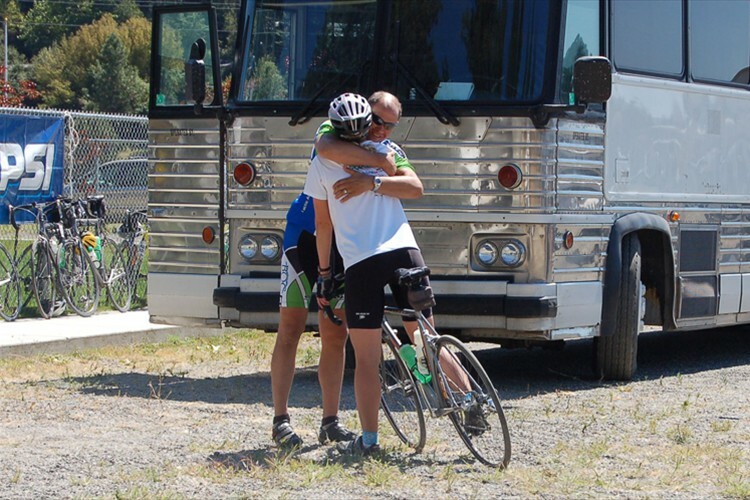 It was quite a week and the cyclists went home wanting to cycle again in Northern Idaho.